We provide the ultimate cleaning solution at Domco – recognised as not only a Bournemouth cleaners provider but the reputable cleaning Dorset company. We have developed a reputation as a highly professional, thorough and affordable provider of cleaning services. This is because we place high quality, professional equipment and efficiency all as highly important factors: allowing us to deliver the ultimate customer service and a truly deep clean. 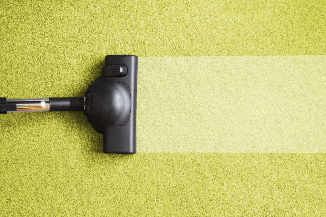 Whether you want just a single room putting back into shape, or have a long-term cleaning issue you need addressing – such as baked-on stains in the kitchen – we will have a service to suit you. Our cleaners work in a variety of properties and with a range of services, with excellent results delivered for our customers every time. Domco’s professional cleaners will come to your Bournemouth and Dorset house to handle any cleaning task you have for them. 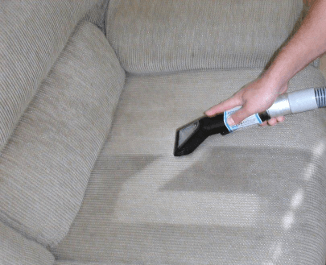 No matter if it is to clean your upholstery or curtains, carpet cleaning, just one-off or regular domestic cleaning, our cleaning pros will finish the job having in mind the requirements you have given us. 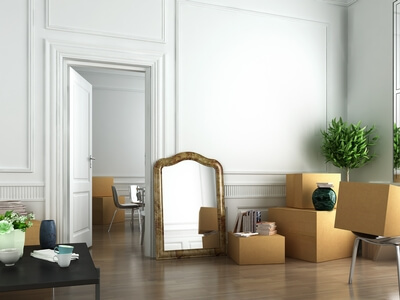 If you are moving in or out you can benefit from our detailed end of tenancy cleaning and leave your previous house spotless or move to a sparkling clean new home. 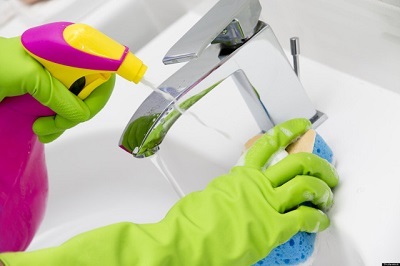 No matter what you need, our cleaning company will be happy to assist you. 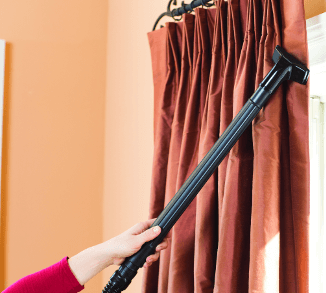 Ready for a spotlessly clean home? Choose a cleaning service and book it. If you need any help from us, just give us a call at 01747 612288 and we will be more than happy to assist you. 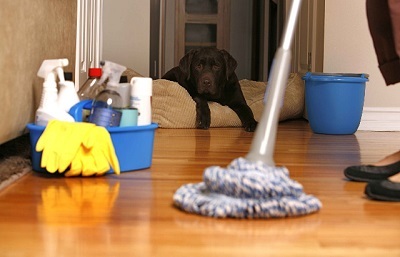 We send professional cleaners to your Bournemouth house. All our team members are fully-vetted and professionally trained. They handle every cleaning aspect of the job. Our professionals will finish the job without disturbing your daily routines. Enjoy your sparkling clean home and fresh scent. Now you have the free time to do everything you have always dreamed to do but never had the time. What a team you have! They came just on schedule and cleaned the house PERFECTLY. I am a working from home mum and I was worried they will disturb me all the long and I won't be able to finish my project but I was surprised at how quiet the cleaners were. They finished the whole spring cleaning in 4 hours and the house was spotless. Highly recommended!